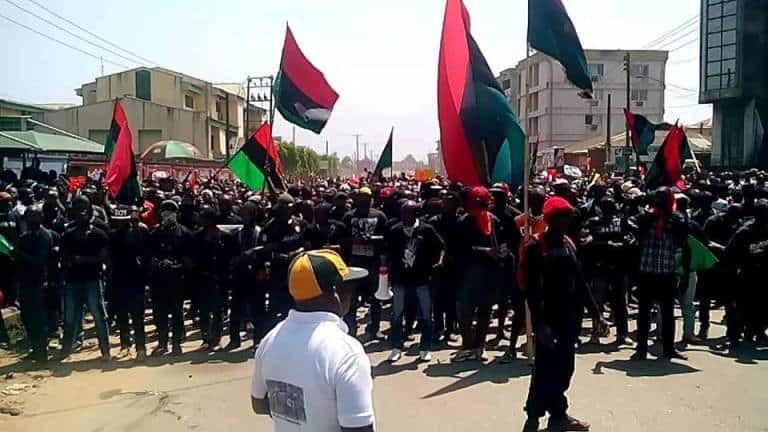 Residents of Enugu metropolis on Friday went about their normal activities smacking the Sit-At-Home order given by the proscribed Indigenous People of Biafra (IPOB). According to reports, that there were no signs of compliance as business premises were open, the roads busy with vehicular traffic and people seen all over going about their activities. 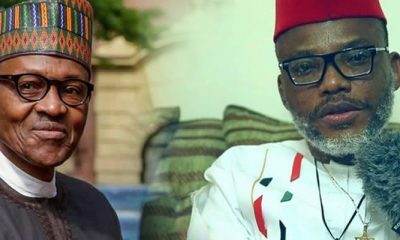 This, however, may not be unconnected with the security arrangement by the government of Enugu State and the security agencies that assured the people to disregard the order and go about their businesses. It will be recalled that the Commissioner of Police in Enugu State, Mr Mohammad Danmallam, had told NAN that the security community in the South-East had made adequate aerial and land deployment to ensure the safety of citizens. 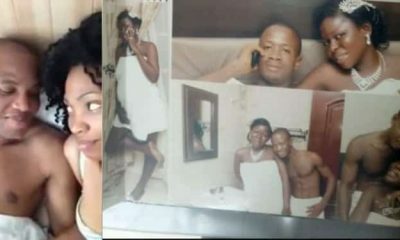 Danmallam said that the deployment was made at about 8 p.m. on Thursday following a joint security meeting. The joint security team comprises personnel of the Nigerian Army; Nigerian Air Force; Nigeria Police and Department of State Services (DSS). Others are the Nigeria Security and Civil Defence Corps (NSCDC); Nigerian Prisons Service; Federal Road Safety Corps (FRSC), Nigeria Immigration Service (NIS) and Nigeria Customs Service (NCS). According to him, we already have our personnel, vehicles, surveillance aircrafts and other logistics out there. 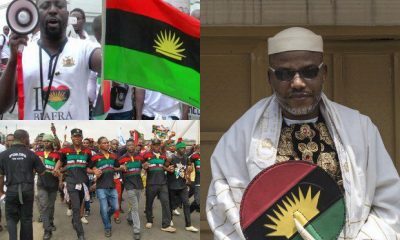 The IPOB had earlier written to various unions and associations in the states, including local government council areas in the South-East, to shut down businesses and other activities, while it posted notice of the sit-at-home order in strategic locations across the zone. NAN also reports that both private and public vehicles were in large numbers on the roads going about their normal businesses. At Trans-Ekulu, Nowas, Nike Lake Resort and Abakpa Nike Market axis there was heavy traffic as people were struggling to go to their work and business places. 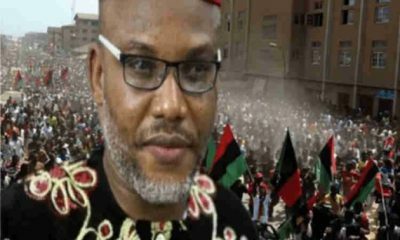 A businessman, Mr Ugochukwu Enyivigbo, said that the IPOB had deceived them a lot with its seat-at- home order and at the end of the whole thing nothing would happen. 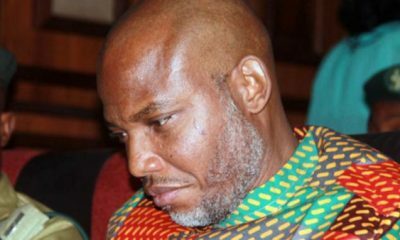 Enyivigbo said that previous IPOB orders that he observed did not favour him at all, adding that when he came out the next morning some of his colleagues who did not observe it told him that they made serious sells. 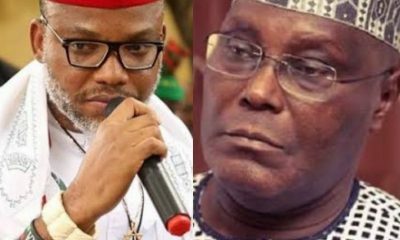 He explained that he would be the last person that would observe such orders again, describing the IPOB members as jobless people. Mr Steven Ugwu, a public servant, said that IPOB did not employ him and had no right to stop him from going to work. Ugwu said that there were no signs of the order in his area as at this morning. Others who spoke to NAN expressed dismay with the order, saying it was counter-productive to the aspirations of the people on how to have a strong economy and be able to feed their families. 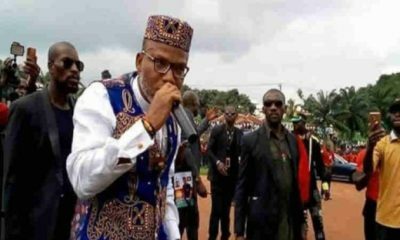 Although Danmallam had charged Divisional Police Officers (DPOs), head of departments and formations to be pro-active and professional in dealing with trouble-makers, the IPOB is a proscribed organisation. 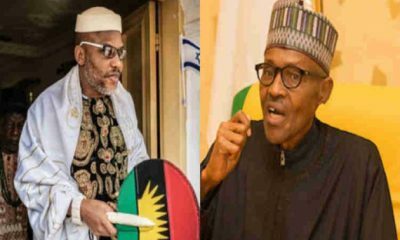 It will be recall that the Federal High Court in Abuja on Sept. 21, 2017, gave judicial backing to the Executive Order of President Muhammadu Buhari, outlawing the IPOB and declared its activities as acts of terrorism and illegality.